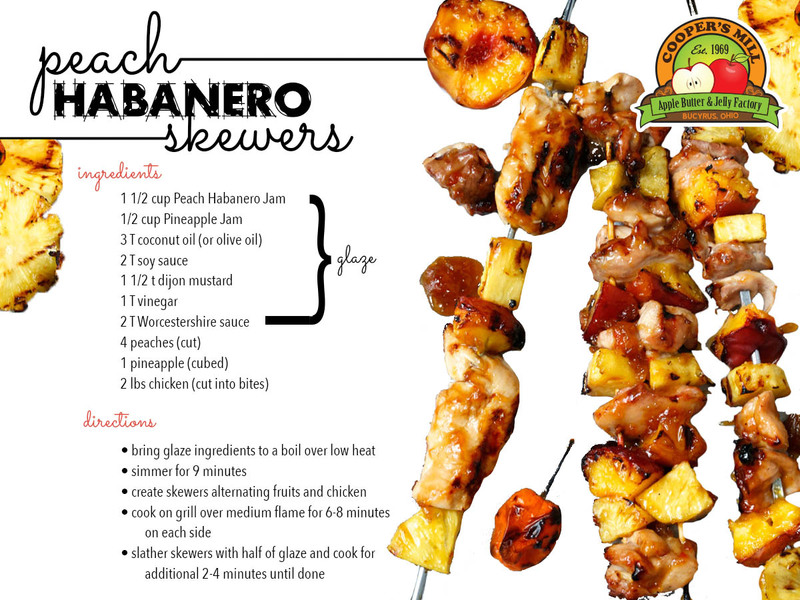 This entry was posted in Uncategorized and tagged chicken, Jam, peach, Recipe, skewers. Bookmark the permalink. ← Decorate your outdoor space with our outdoor home decor sale!